Receive our advice, news and information of interest. Advanced aesthetic medicine's facial treatments: rejuvenation, revitalization and corrections. 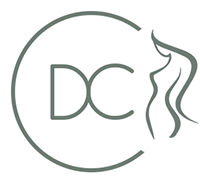 Body treatments such as removal of varicose veins, removal of cellulite and correction of cleavage. Dr. Camacho, expert in bioidentical hormone therapy, an innovative, non-invasive technique with excellent results.